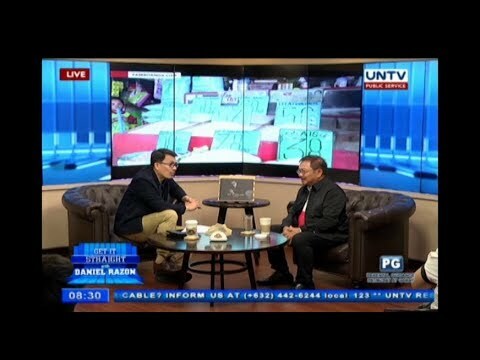 Watch the full interview of Former Senator Nikki Coseteng as she discusses her claims about the substandard steel bars used among high-rise structures in the country and other issues in this matter. 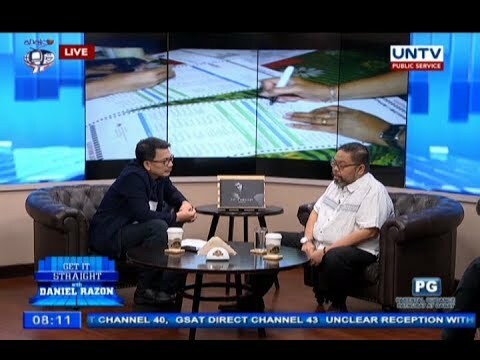 Comelec Spokesperson James Jimenez assures the credibility of the automated polls. 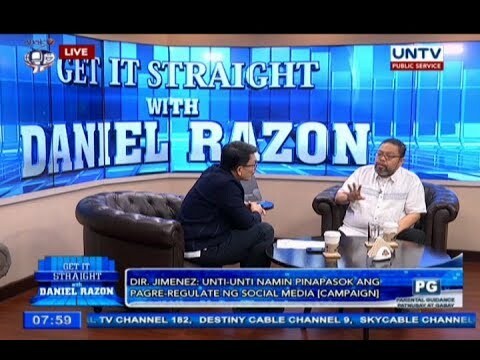 Comelec spokesperson Director James Jimenez discusses how the poll body will regulate candidates’ campaign costs including the expenses in social media. 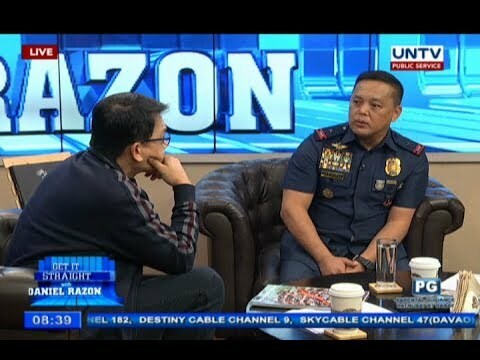 Police Chief Superintendent Rhodel Sermonia talks about the role of the PCRG in keeping Philippines’ tourist spots safe and clean including the rehabilitated Boracay. 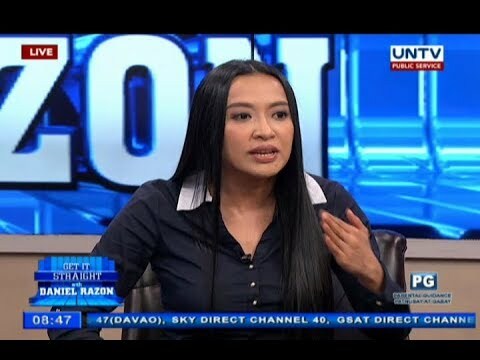 Mocha Uson cites her significant contribution to the Presidential Communications Office during her stay as an assistant secretary. Sec. 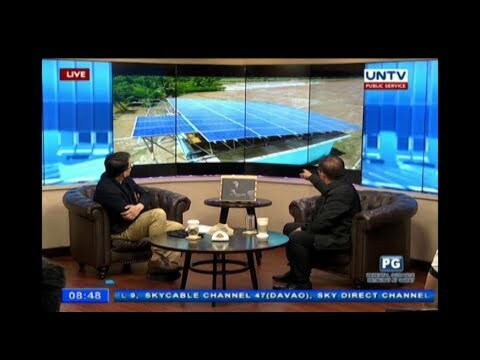 Manny Piñol estimates that 169 more units of solar-powered irrigation will be finished within 2018. 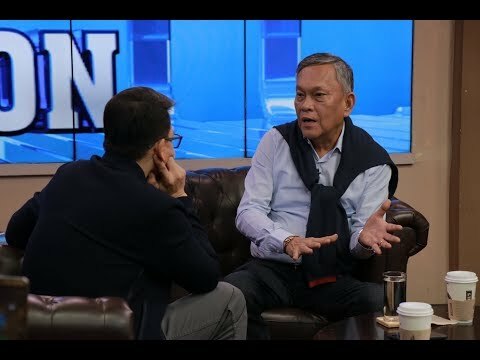 Manila International Airport Authority (MIAA) General Manager Ed Monreal explains what really happened after the Xiamen plane skidded off NAIA’s runway. He also responds to criticisms on how they handled the incident. 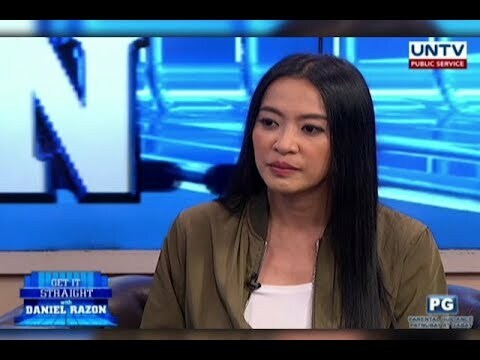 PCOO Assistant Secretary Mocha Uson explains her thoughts about resignation issue and criticisms on how she handles her government position. Listen to the argument of Asec. 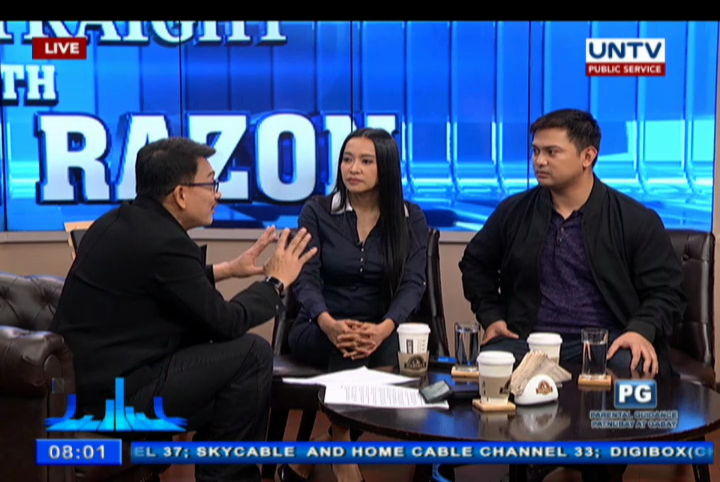 Mocha Uson and blogger Drew Olivar regarding their viral federalism jingle that drew flak for its suggestive lyrics.